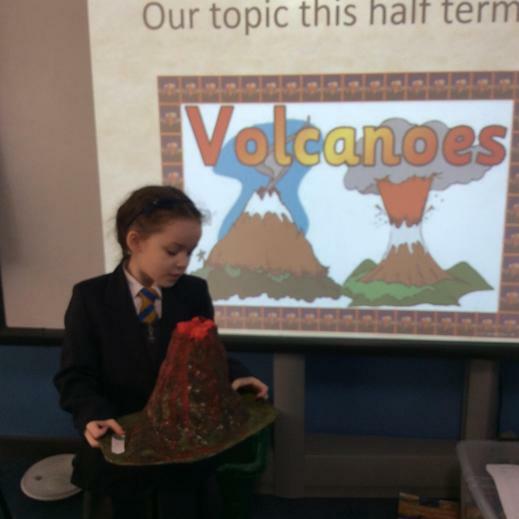 Year 3 have been learning about our active planet. 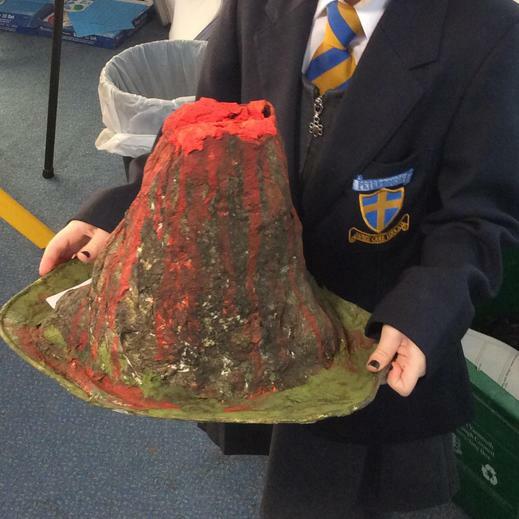 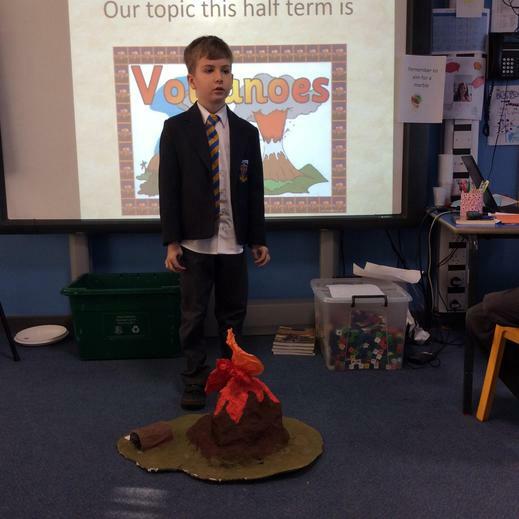 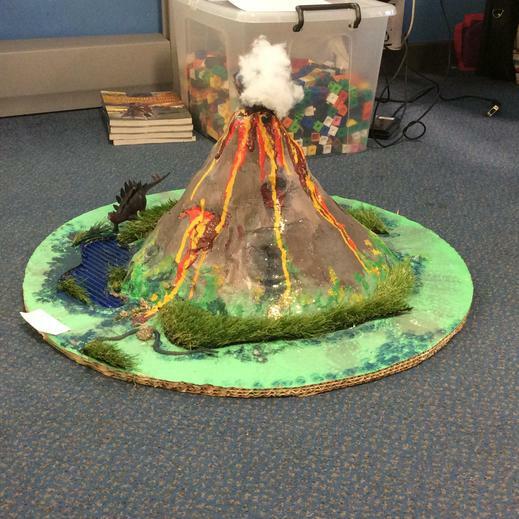 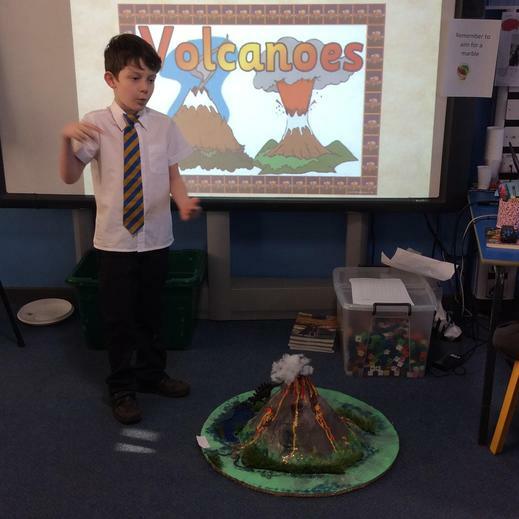 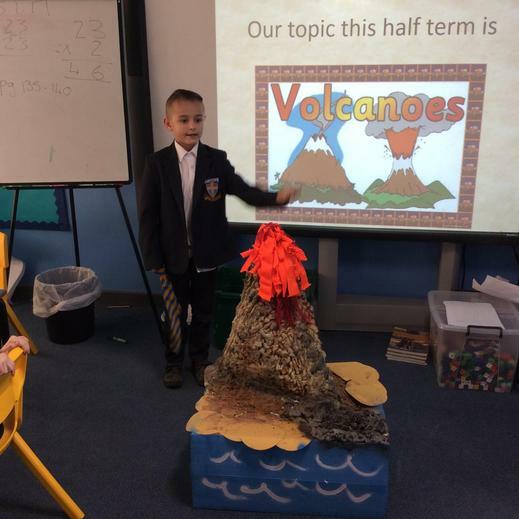 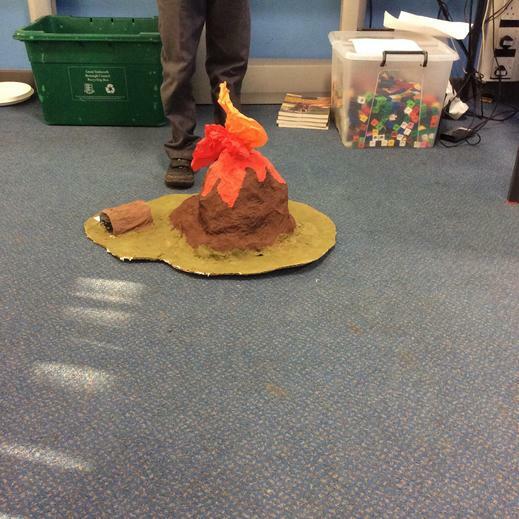 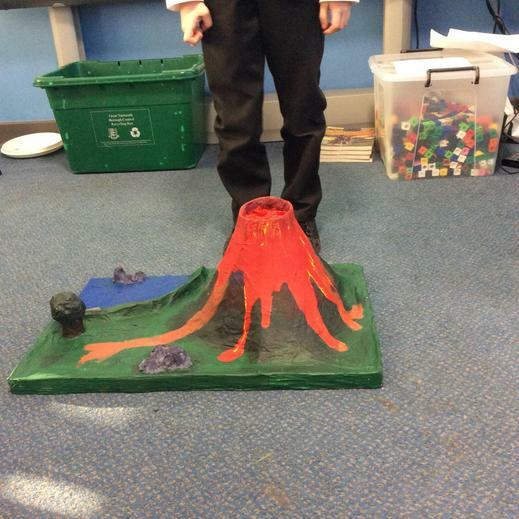 Their homework this half term was to create (either on paper or in 3D) a volcano. 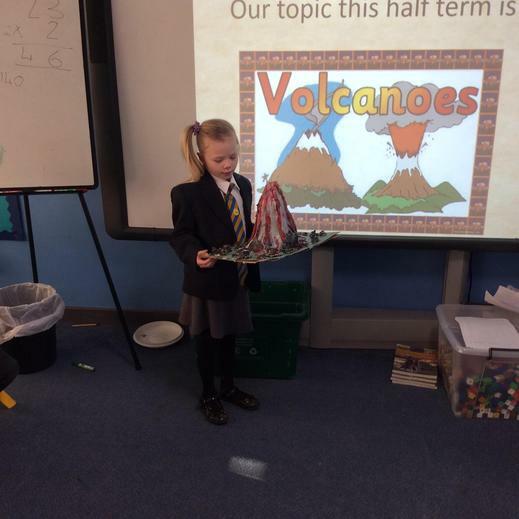 Look at these amazing results! 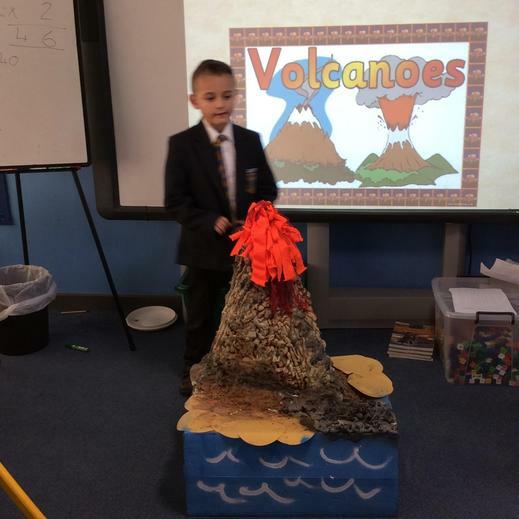 One of them even ‘erupted’!